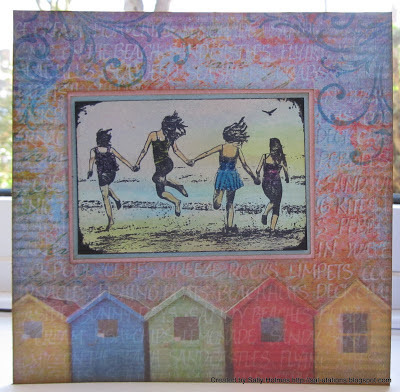 A very good morning to you all, it's time for us to be fly on the wall of another of our DT members, this time it's Sally who is in the spotlight and sharing some of her crafty passions with us. 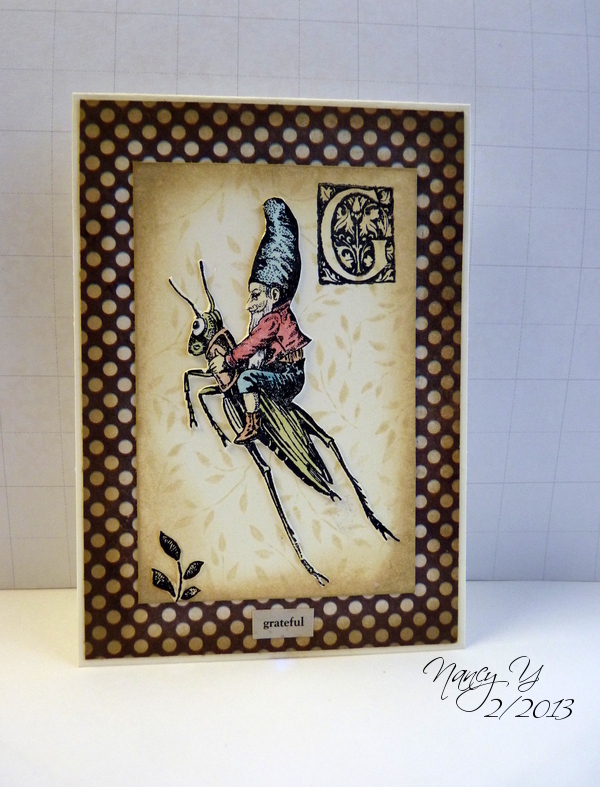 She has also made another lovely card using an image form this month sponsor Crafty Individuals. There is still plenty of time to join in this months 'The Great Outdoors' challenge, or if you have already entered why not make another card to double up your chances of winning the great collection of stamps from our sponsor, you can enter up to three times. Q) When did your love of stamping begin? It was 1997 when I was on maternity leave after Megan was born, and I visited a newly opened craft centre with my Mum and Dad. 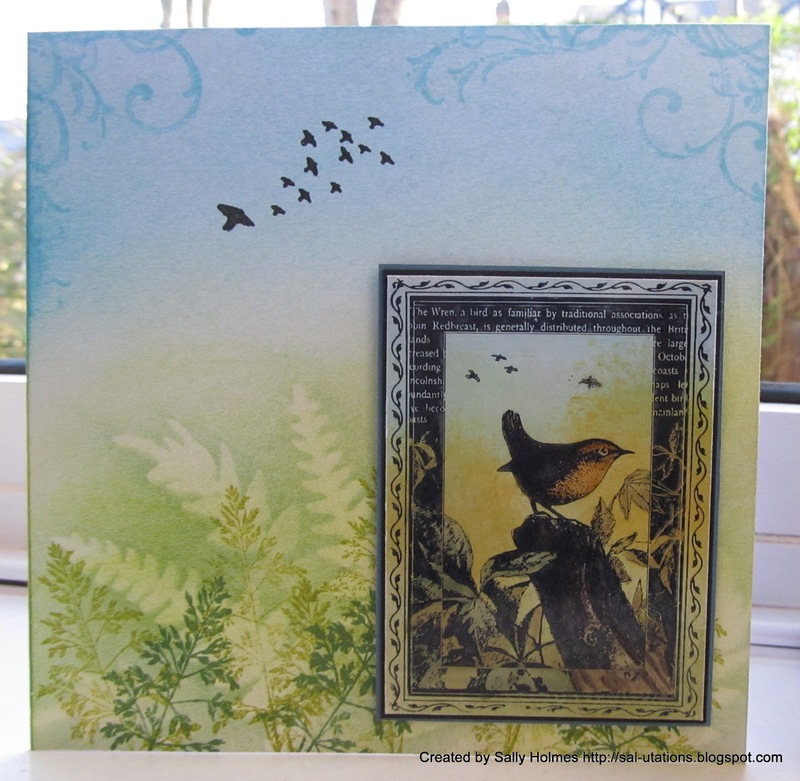 A lovely lady called Sally-Ann demonstrated some heat embossing and I was hooked! Q) What do you enjoy most about it? I love to create something pleasing to the eye. I am not good at drawing but I do love experimenting with colour and using stamps is the best way I have found to express myself artistically. Q) What is your favourite make of stamp? Oohh that is a tricky one! I do tend to go through phases of using one stamp quite a lot! I am using the Crafty Individuals large elegant swirl (CI-182) on a lot of my work at the moment, and I love it! If I have to say one make, though, it would have to be Inkylicious, I think. Their stamps are great for making scenes with and they do lots of trees! Crafty Individuals comes a very close second, and I seem to own more stamps from these two companies than from anywhere else! Q) What is your most used stamp/product and why? 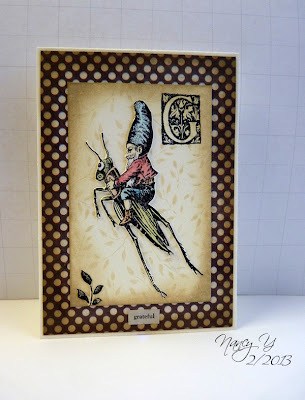 My ink dusters are used on nearly every card I make, whether it is to create a scene, make a background or just bring out a bit of detail or embossing around the edges. I try putting them away, but they always end up back on my desk. Q) What colours do you most enjoy working with? Can I talk in terms of Adirondack shades? I love Peach Bellini and Eggplant; sometimes adding a bit of mountain rose, purple twilight and denim too. The spring distress inks are another favourite set of colours for me. If I am in vintage mode, then it is Tea dye distress ink all the way! Q) What inspires your designs? Nature mostly. Scenes from the countryside are a constant inspiration and regular walks provide further ideas, especially in the leaf and tree department! The 25 mile drive to my Dad’s through Sherwood Forest provides more inspiration with autumn and winter sun providing a warm glow and a different colour palette. I am also inspired by the amazing talent here in blog land, and love to find new ideas and techniques to try out. 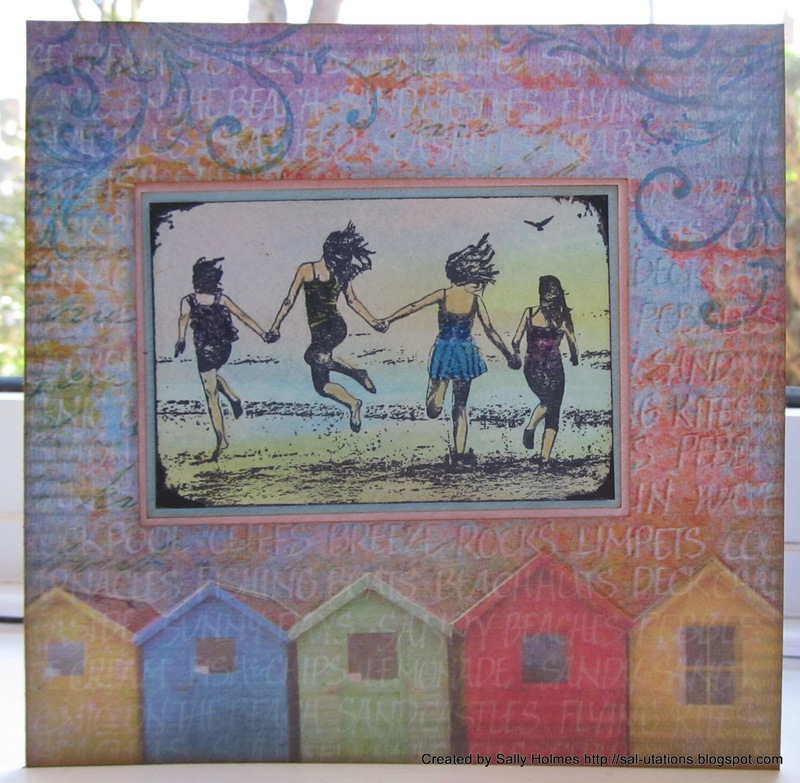 Whether I am playing with my new Gelli plate or using paints, sprays or inks to create backgrounds, I know I can always look on my favourite blogs, Pinterest or Youtube to get some ideas. Thank you for sharing Sally. Hello to all you 'Crafty Individuals' and welcome to our March theme here at Stamping Sensation where we have a fabulous new sponsor and prize. Oodles of possibilities here, from flowers to birds, garden scenes to sunny days by the beach and we can't wait to see your spin on the theme. And just look at the fabulous prize on offer this month from our sponsor Crafty Individuals with this fabulous collection of stamps, who would't be happy to see this little lot arrive on their doorstep. 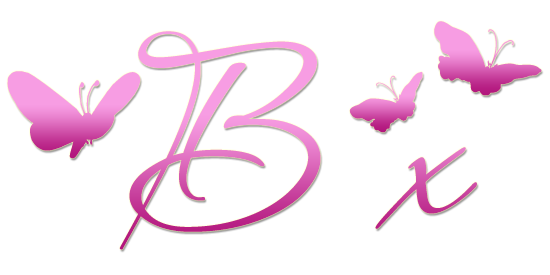 They are a UK based company who design and sell a wonderful eclectic range of stamps so do go check our their web site. 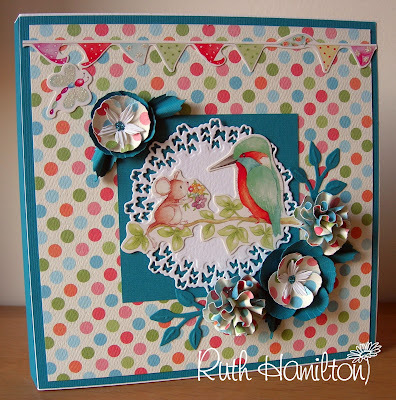 Happy crafting everyone, have fun with this months theme and we will be along to check out all your lovely creations.